Changing your air filters on time saves money on your energy bill. That’s why we automatically deliver your air filters at no extra cost. 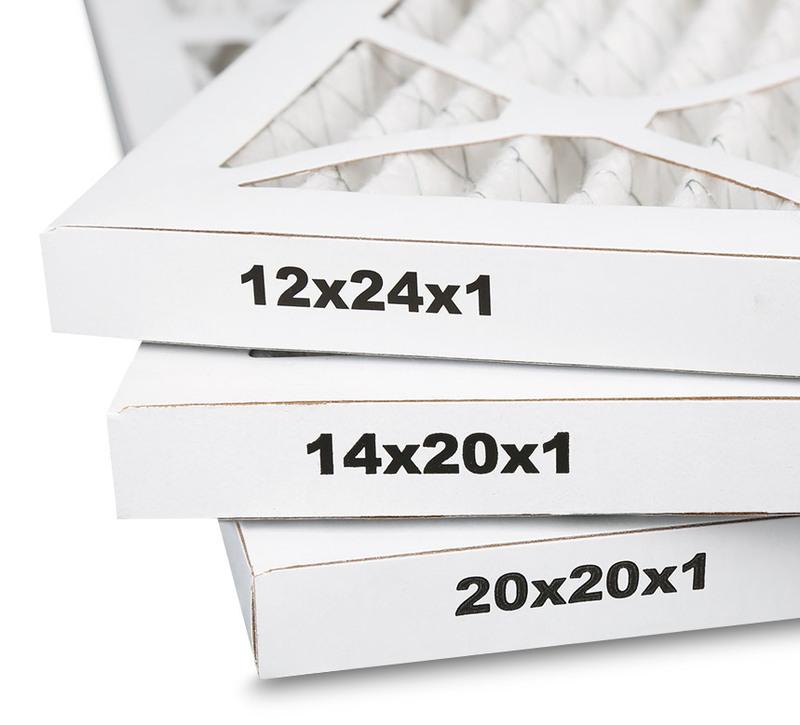 Simply pay for the air filters your home needs and we’ll deliver them to your door. You got that right, no membership fees and shipping is always FREE. Pricing for 1" filter varies by dimension. Click "Get Started" to see the price of your filter(s). Pricing for 2"-6" filter varies by dimension. Click "Get Started" to see the price of your filter(s). You are charged only when your order is generated. You may modify your delivery schedule preference or cancel your account at any time. We never charge cancellation fees. An additional $3 charge is applied for each custom size filter.